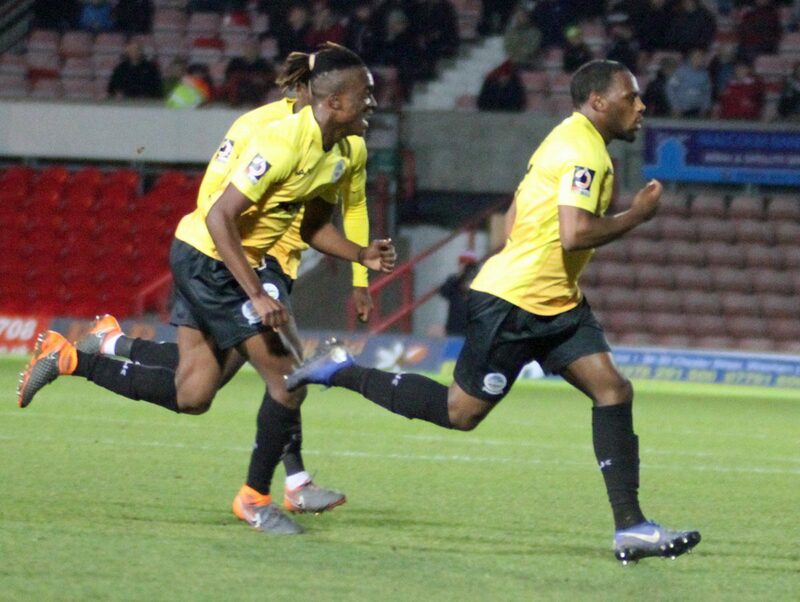 A wonderful solo goal from Anthony Jeffrey saw Dover maintain their winning start to 2019. With three minutes of normal time remaining, the substitute picked the ball up out wide and after cutting inside, fired an unstoppable shot out of reach of home keeper Rob Lainton. The victory for Andy Hessenthaler’s side saw Whites’ continue their unbeaten run at the Racecourse Ground, which now extends to five matches in Wales. Earlier, Paul Rutherford shot from 20 yards early on, but fired wide of the mark. Bobby Grant then tried from ten yards further out, but his low drive flew wide of visiting keeper Mitch Walker’s post. 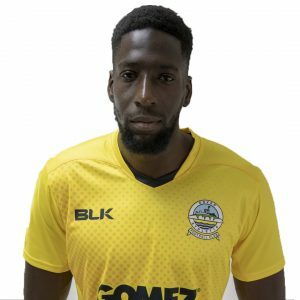 Rutherford then found himself with a clear sight of goal, but was denied a shooting opportunity by Kevin Lokko’s recovery tackle. Following the restart, Luke Summerfield headed over when well placed following good work out wide by Wrexham. Substitute Ben Tollitt then fired goalwards for the Welsh side, however Walker dived onto his bouncing shot. Tranmere loanee Tollitt continued to be the dangerman and set up Summerfield to shoot goalwards, but Walker beat away the winger’s effort. 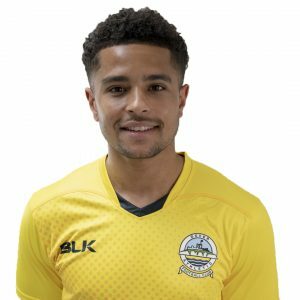 Akil Wright smashed a ball across the Dover penalty area, but no player in a red shirt was on the substitute’s wavelength as the ball rolled harmlessly out for a throw in. Walker was then called into action to deny the hosts their best chance of the match. Athletic’s keeper saved from Wright after the midfielder burst through on goal, with Scott Doe on hand to clear any oncoming danger from the rebound. And that save proved crucial as Jeffrey won it with his late scorcher. Earlier, boss Andy Hessenthaler made one change to the side that beat Maidstone on New Year’s Day with Jamie Allen in to replace Bedsente Gomis. Whites next travel to Havant & Waterlooville on Tuesday 8th January 2018 in their Buildbase Trophy first round replay, kick off 7:45pm.